Ranthambore National Park is one of the biggest and most famous national parks of the northern part of India. Ranthambhore was established as the Sawai Madhopur Game Sanctuary in 1955. Located in the district of Sawai Madhopur in south-eastern Rajasthan, the Ranthambore National Park is around 130 km from Jaipur. The Ranthambore National Park was declared as a National park in 1980. 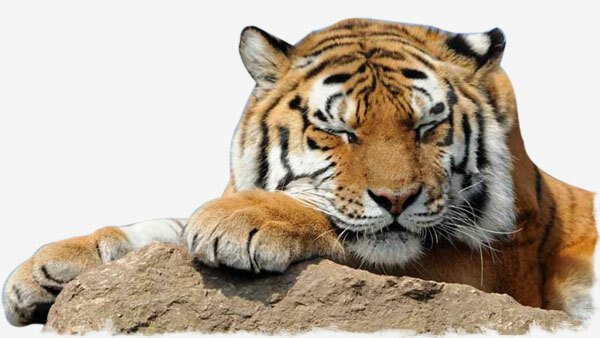 The key focus of the national park is the protection of endangered tiger. 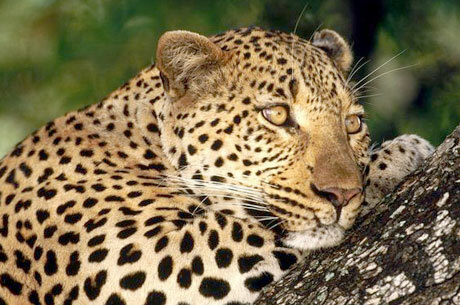 Travelers visit here from all over the world to spot these majestic big cats apart from many other animals. Jeep safari involves a six-seater Gypsy. Jeep safari is appropriate for people like wildlife enthusiasts and photographers who want to catch a glimpse of activities at the eye level. Jeep safari is smaller and more compact as compared to the center safari. 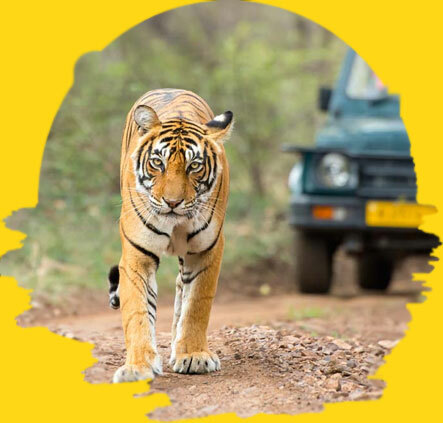 Gypsy can traverse winding, narrow trails which increases the chances of spotting a tiger, the pride of Ranthambore. When you choose a jeep safari, you have a benefit of changing the routes and making frequent stops on the way as per your liking. From November to January, the Ranthambore National Park opens for safaris in the morning hours from 7 a.m. to 10:30 a.m. and from 2 p.m. to 5:30 p.m. hours. During the month of October, the Ranthambore National Park opens for safaris from 7 a.m. to 10:30 a.m. and from 2:30 p.m. to 6 p.m.
During the month of February and March, the Ranthambore National Park opens for safaris from 6:30 a.m. to 10 a.m. and 2:30 p.m. to 6 p.m.
From 1st of April to 15th May, the Ranthambore National Park is accessible for enjoying the safari rides from 6 a.m. to 9:30 a.m. and the evening timings are from 2:30 p.m. to 6 p.m.
During the 15th May to 30th June, the Ranthambore National Park is open for safaris from 6 a.m. to 9:30 a.m. and from 3:30 p.m. to 7 p.m. The ranges of Aravali and plateau Vindhyas meet where the Ranthambore National Park is located. Some ancient historical architecture pieces are also found inside the park which are considered heritage sites. In the past, Ranthambore National Park was a hunting ground for the royals of Jaipur. The Ranthambore National Park features captivating biodiversity. The whole park is set up among the historic religious structure, cenotaphs, and various man-made lakes. The Ranthambore National Park is enclosed by Banas River in the north and Chambal River in the south. Several adjacent forests became a part of Ranthambore National Park after they merged with the national park after over a decade. The Kaldevi Sanctuary and Sawai Man Singh Sanctuary were added later to the national park. This resulted in making the Ranthambore National Park one of the country’s largest national parks. The Ranthambore National Park has a variety of land available from a band of grasslands to the dry deciduous forests. The Ranthambore National Park is a best- visited site to spot a tiger in the country. The national park spreads over 1300 square kilometers. It is a perfect spot for every adventurous tourist, wildlife photographer, and a nature enthusiast. There are a total of ten zones in the park. Each zone defines the territory of tigers and other predators specifically. The chances of spotting tiger (Panthera Tigris), a member of the Felidae family are rare and are often driven by luck. 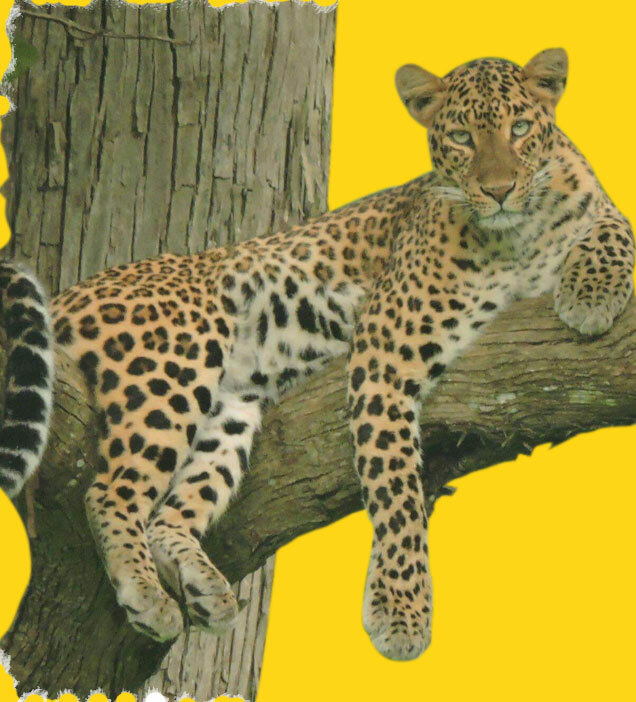 They are one of the most dangerous and largest among the four “big cats” in the rank of Panthera. The origin of the tiger is basically from eastern and southern Asia. Tiger can reach up to the height of 11 feet (3.3 meters), weighing up to 660 pounds which is about 300 kilograms, and having canines that grow up to the length of 4 inches. The pattern of their skin is the feature for recognizing them quickly with dark vertical stripes over the reddish-orange fur skin. 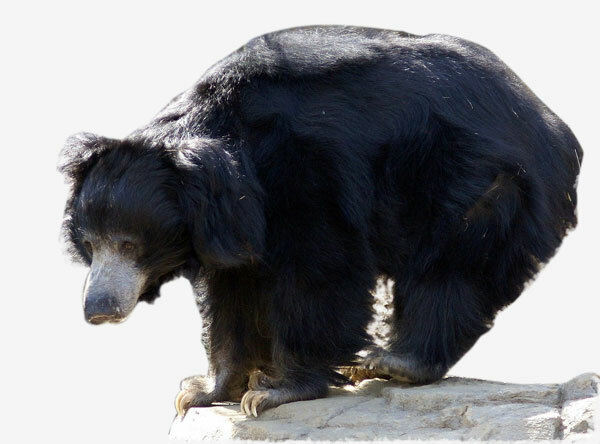 Another predator of the Ranthambore National Park is the sloth bear. This animal only comes out to give its presence during the dusk. The sloth bear in the Ranthambore National Park has its place in the rock formations and structure of the park. Tiger is not the only luring animal in the Ranthambore National Park but is the most popular attraction of the Park. 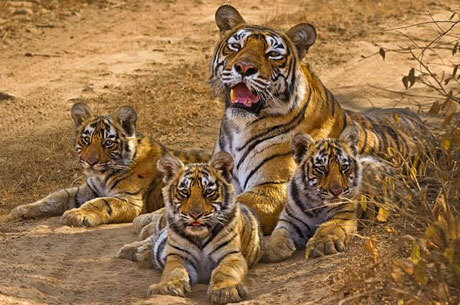 A large chunk of tourists visit the national park to catch a glimpse of the tiger. There are various other varieties of animals and birds here, including the ubiquitous Langur (monkey), owlets, leopard, crocodiles, jungle cat, jackal, hyena, and caracal. Along with that, wild boar, wild buffalo and various breeds of deer, including Barasingha are also found in the Ranthambore National Park. Bakaula area- This remains the most popular area to spot a tiger. It has various small water bodies and a dense forest cover. Kachidy Valley- It consists of low hills and rocky outcrops, and is located close to the boundary of the park. Here you can spot animals like deer and wild boars. Lakarda and Anantpura- Located in the north-western and northern regions of the Ranthambore Park. Raj Bagh Ruins- It is located between the Raj Bagh talao and Padam talao and remain a must visit for history lovers. The ruins talk about the royal heritage of Rajasthan and include relics of many arches, palace outhouses, domes as well as steps. Padam Talao- It is the biggest lake in the park. Jogi Mahal is located at the end of this lake. It is nestling with thick green forests and it remains a beautiful place to plan a day picnic. Ranthambore Fort- This fort is situated on the top of the hill. 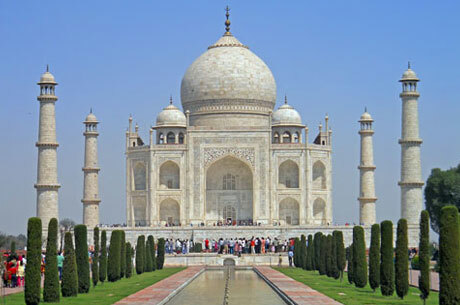 Its construction commenced in 944 AD by King Sapaldaksha. The fort is a recognized by UNESCO World Heritage Site and looks splendid with its age old structures most of which are in ruins today. Rajbagh Talao- It is another beautiful lake and the most picturesque of all. Malik Talao- The smallest of three lakes but is worth visiting. Thousands of migratory birds can be spotted here. Lucky visitors can also spot some wild animals visiting the lake to gratify their thirst for water. 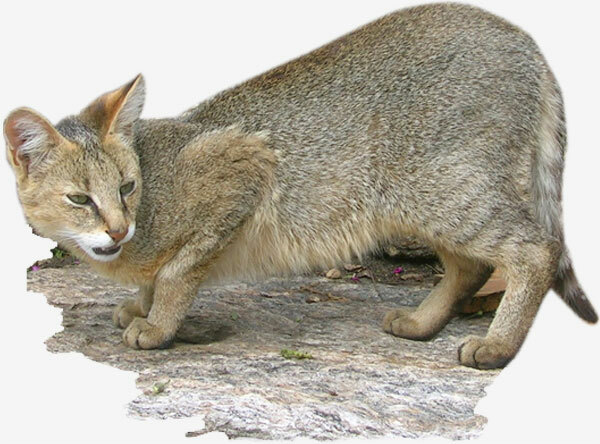 Wear comfortable and light color clothes to avoid attracting wild animals. Carry your sunglasses and wear sun block. Carry water bottles as you do not find many stops here. Do not make noise during the safari as it can scare away wild animals. Carry your camera and always remain focused to click wild animals. Do not get down from the jeep or canter at any point. Listen to the instructions of your guide carefully. Air: The closest airport to reach Ranthambore National Park is Sanganer Airport in Jaipur. It is well connected with all major Indian cities. Train: Sawai Madhopur Railway Station is the nearest railway station that connects rest of the India with Ranthambore National Park. Road: Ranthambore is well connected with all the major cities by road. Both state run and private buses are available to reach here. Self drive option is also great. Ranthambore National Park is located in the eastern part of the Rajasthan state. The climatic conditions of Ranthambore National Park feature arid subtropical weather. The temperatures go up to the extreme of 45 degrees in summers and drop up to 2 degrees in the winters. 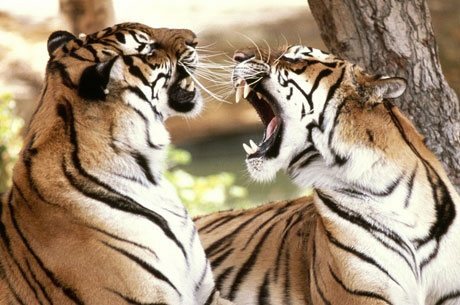 The Ranthambore National Park is closed from the month of July till September because of the breeding season. 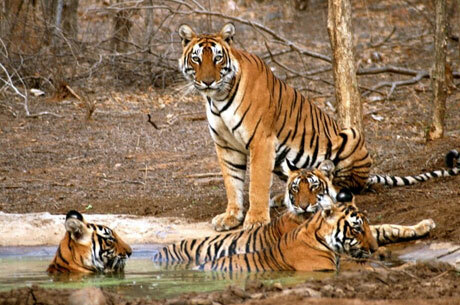 You can visit the Ranthambore National Park at any time of the year from 1st October to 30th June. 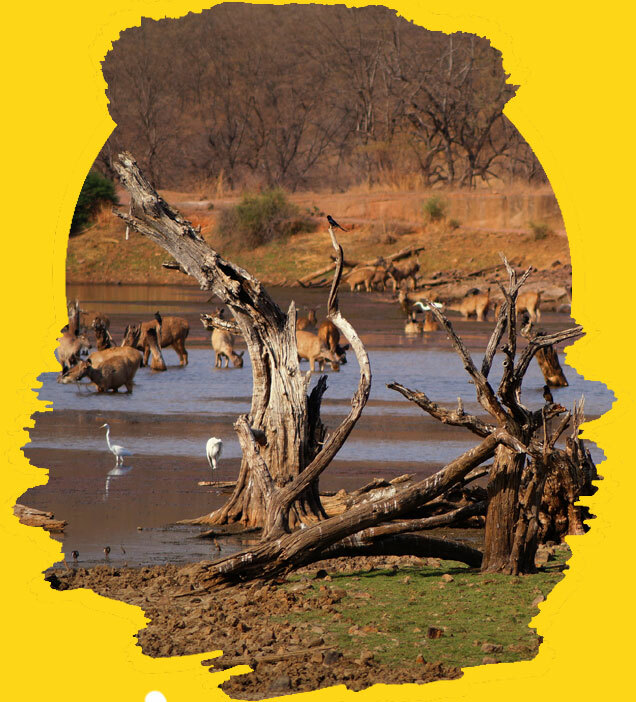 Looking to book a Safari in Ranthambhore National Park ? Our wildlife experts are here to help.